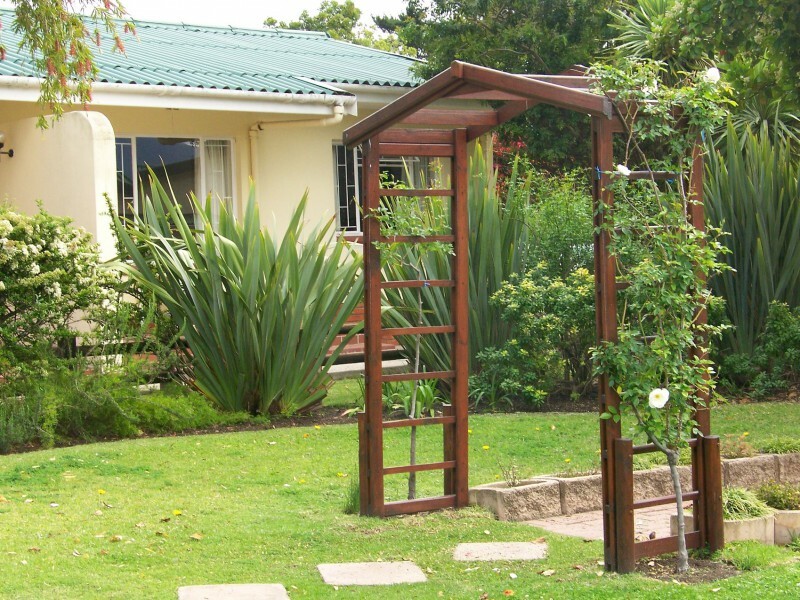 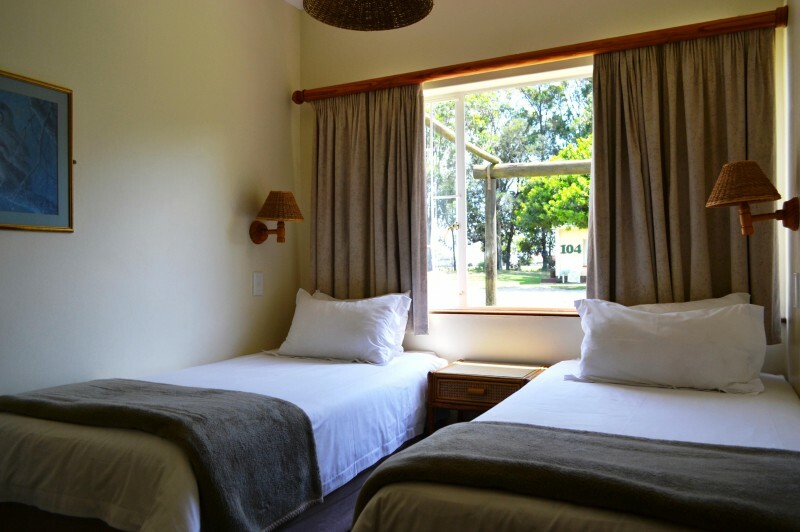 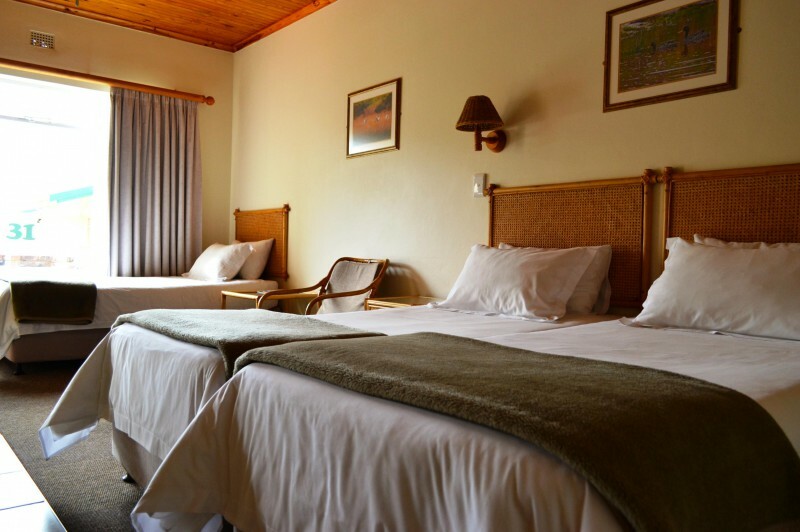 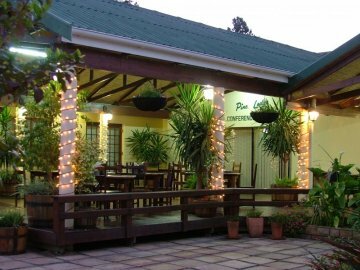 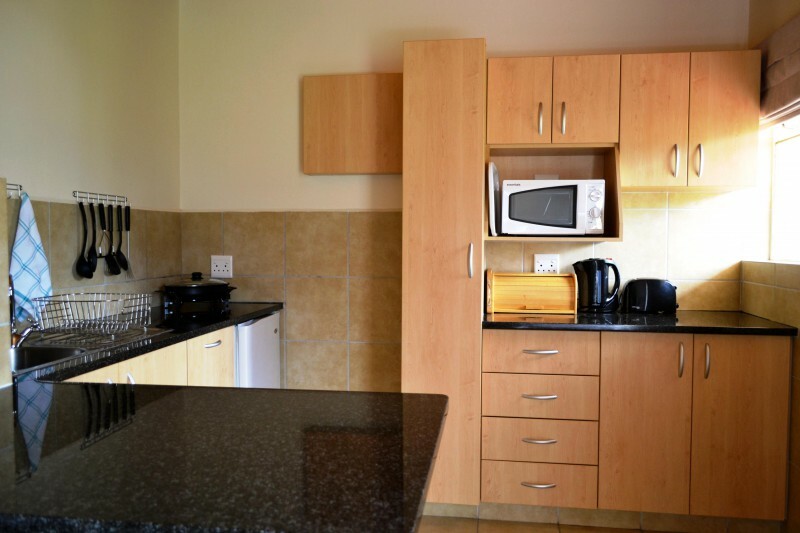 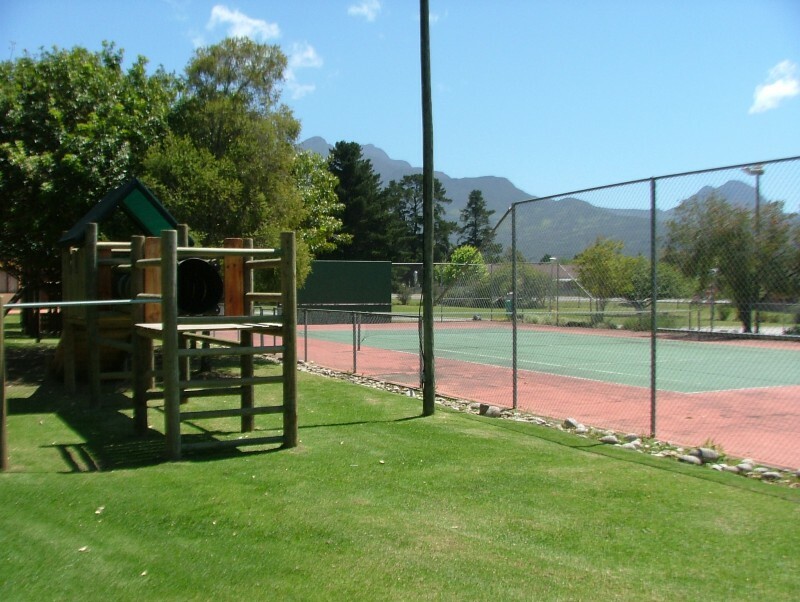 Pine Lodge Resort George is not only about providing affordable self-catering holiday accommodation, but about providing a “stress-free” and tranquil environment from which to explore all the Garden Route has to offer. Set in a park like environment with beautifully manicured gardens the lodge offers restaurant, sporting, conference and wedding facilities to all. 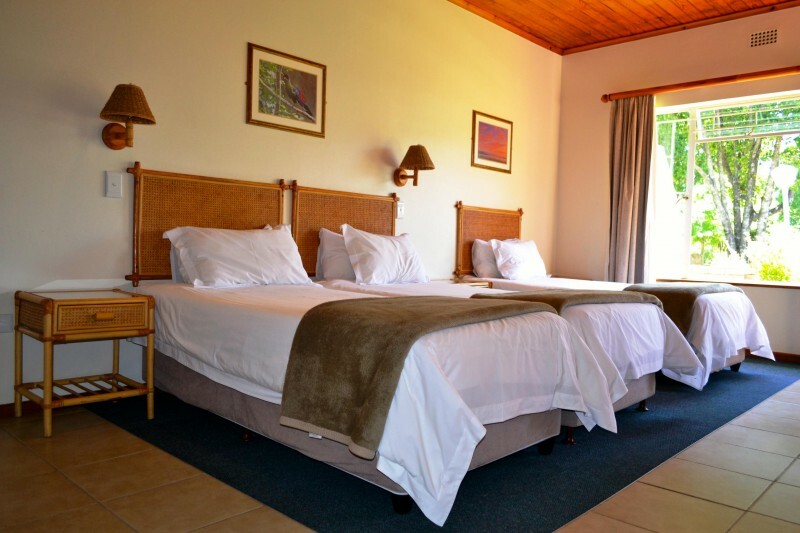 Pine Lodge George offer super conference facilities, with tailor-made packages to suit your every need. 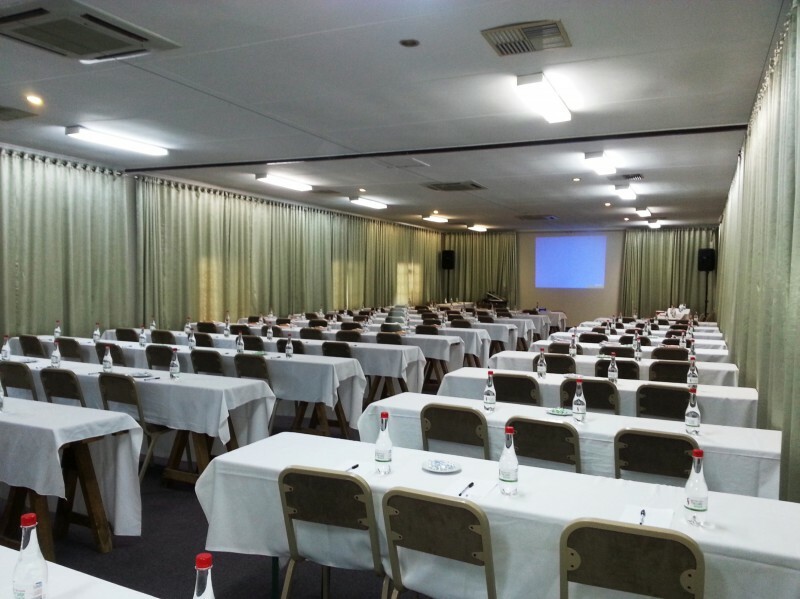 There are four conference halls that can cater for groups as small as 25 all the way up to seating for 180 delegates. 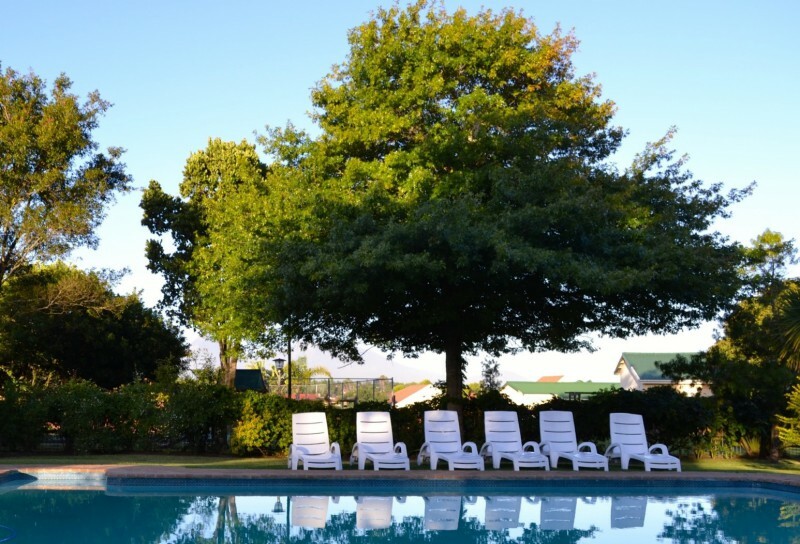 When it comes to conferencing, with our “stress-free” approach, nothing is impossible! 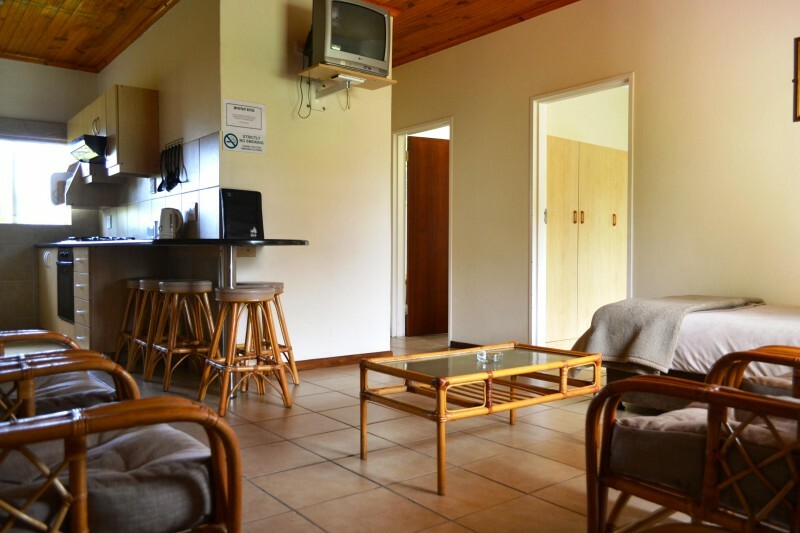 All our chalets are spaciously designed and equipped with amenities and comforts enhanced by an a la carte restaurant and bar, while our charming garden provides a serene setting for you to enjoy a barbeque or a delicious breakfast. 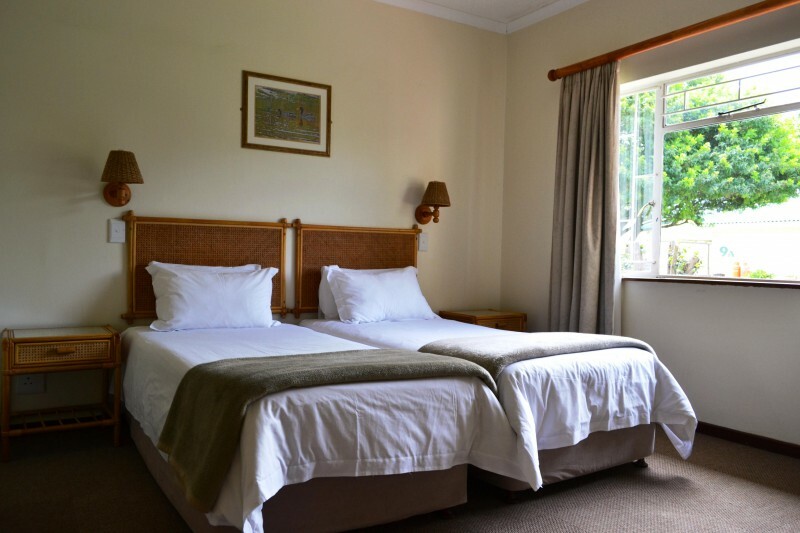 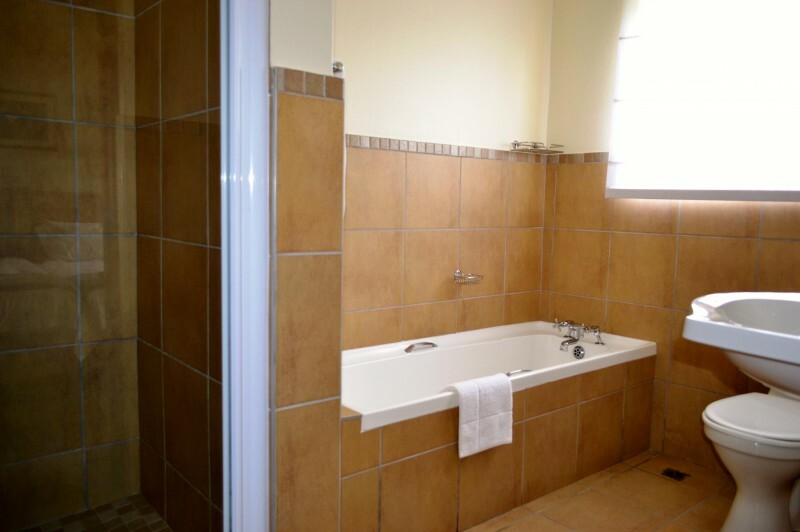 With us you can be assured of absolute relaxation, friendly and efficient service and home-away-from-home comfort in the heart of the Garden Route.